These multi-purpose rubber mats offer anti-fatigue benefits, drainage features, and a slip resistant surface. 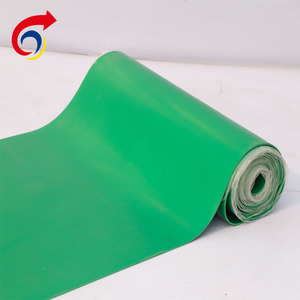 A heavy duty rubber mat, which is non-slip, improve safety and has anti-fatigue properties, with mat connector. -Anti-fatigue - eases the strain of standing and improves worker productivity. Free Samples:Free samples provided,new customers should afford the sample freight, free samples design and manufacture. Regular customers benefits:Customers are kept being informed our latest products with free samples and favorable prices. Delivery Detail: within 7days after receiving payment For a full 20ft container, within 15 days after get the deposit. Features: 1. Provide the safe and comfortable standing surface. 2. With the features of good wear resistance, anti-slipping, anti-fatigue. 8. Good oil resistance, aging resistance, heavy duty. 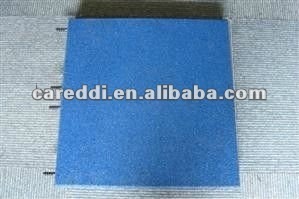 For example ,Anti slip rubber mat , Acid resistant rubber mat, Anti-fatigue mat, Anti-slip kitchen mats, Anti-static rubber mat, Drainage rubber mat, Rubber stable mat, Oil resistance rubber mat, Animal rubber mat, Hotel rubber mats, Kindergarten rubber mat, Rubber kitchen mat, Bathroom rubber ma, Gym Flooring mat ect. Cleaning Methods: 1. Neutral cleaner(PH11) 2. Hosing or scrubbing 3. Roll up to clean the backing Using a hosing device is better Traffic (People/Day) Regular Maintenance Intermediate Maintenance Thorough Maintenance &lt;500 3 times/week Every two months Once a year 500 to 2000 Every day Every month Twice a year &gt;2000 Every day Every 15 days 3 times a year Royal Flooring, headquartered in China, is a long established manufacturer of Commercial Entrance Matting Systems. Today regarded as one of the market leaders in China, the company provides an exceptional choice of aluminum matting, barrier matting, entrance tile systems, carpet matting system for a diverse range of sectors supplying high quality products and services to goable customer base. 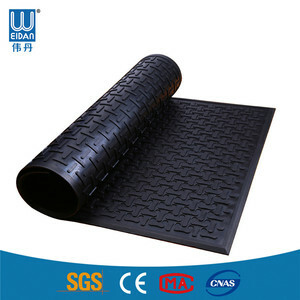 At the same time, anti-fatigue rubber mat will help workers alleviate body fatigue throughout their working day. 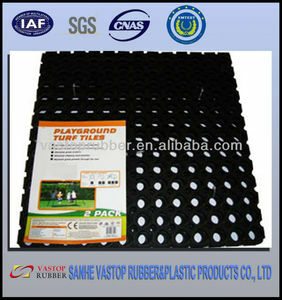 are exporter of High Quality ESD Anti-fatigue Rubber Floor Mat of China origin. We assure of best quality Anti-fatigue Rubber at the best competitive prices and the least delivery time of 1 5 days. Good abrasive resistance , heat resistance, and as well as good adhesion and gas tightness. Not dissolve in water,alcohol and any other solvent,can working under water permanently. 7.We won the widespread praise from the domestic & overseas customers. Renqiu Tianfeng Rubber Co., Ltd.
2. Guarantee samples' quality is as same as mass production quality. 5. Your inquiry related to our products will be answered within 24 hours. 4.How can I get some samples9 We are glad to offer you free samples. (1)Q: Are you a factory or trading company A: We are factory with export license. (5)Q: Can you do CO, Form E, Form F, Form A etc9 A: Yes, we can do them for you. Welcome to visit our web: for more conveyor belt and rubber sheet information. Features: 1. anti-slip round button rubber sheet can reduce slips and falls by increasing traction, even when exposed to moisture and chemicals. 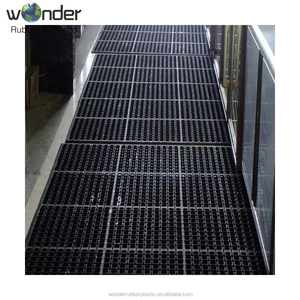 2. anti-slip round button rubber sheet design can channel fluids and other debris easily out of the floor. 3. anti-slip round button rubber sheet is both comfortable and easy to clean. 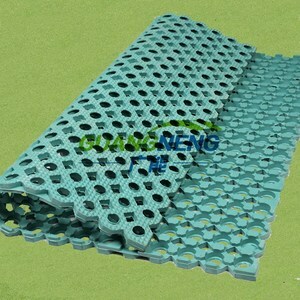 Alibaba.com offers 241 porous rubber mat products. About 33% of these are rubber sheets, 31% are mat. 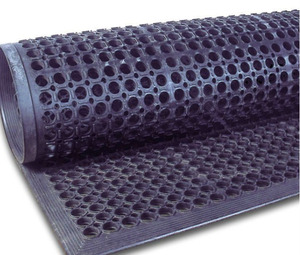 A wide variety of porous rubber mat options are available to you, such as free samples. 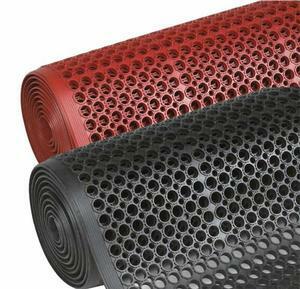 There are 244 porous rubber mat suppliers, mainly located in Asia. 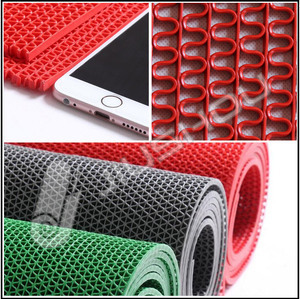 The top supplying countries are China (Mainland), Russian Federation, and India, which supply 98%, 1%, and 1% of porous rubber mat respectively. 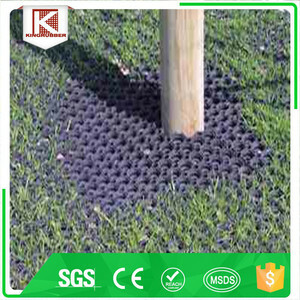 Porous rubber mat products are most popular in Domestic Market, North America, and Western Europe. You can ensure product safety by selecting from certified suppliers, including 160 with ISO9001, 27 with ISO14001, and 23 with Other certification.